Sale! was £6,791 save £100! 2008 08 KTM RC8 - NATIONWIDE DELIVERY, USED MOTORBIKE. 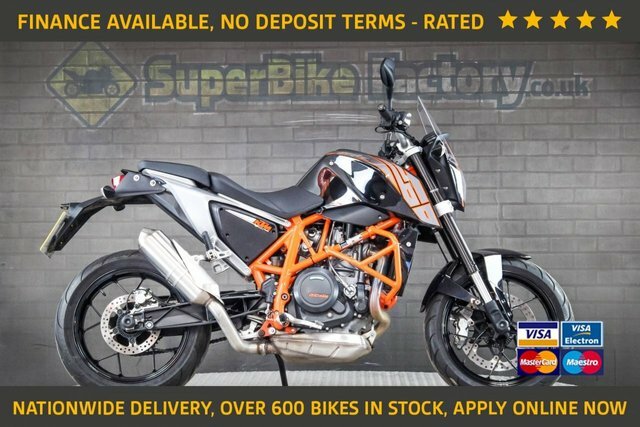 2008 58 KTM SUPERMOTO - NATIONWIDE DELIVERY, USED MOTORBIKE. Sale! was £3,989 save £198! 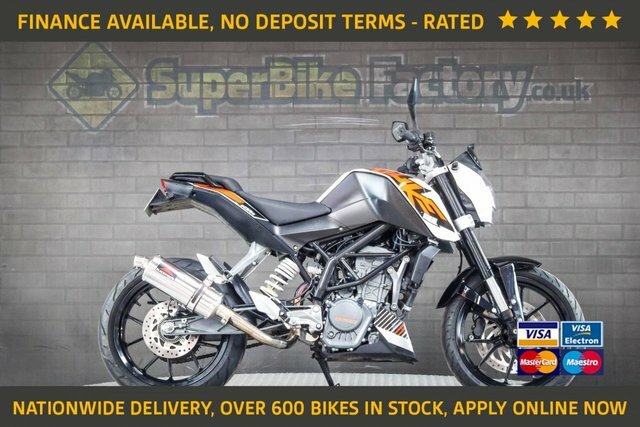 2017 17 KTM RC 125 - NATIONWIDE DELIVERY, USED MOTORBIKE. 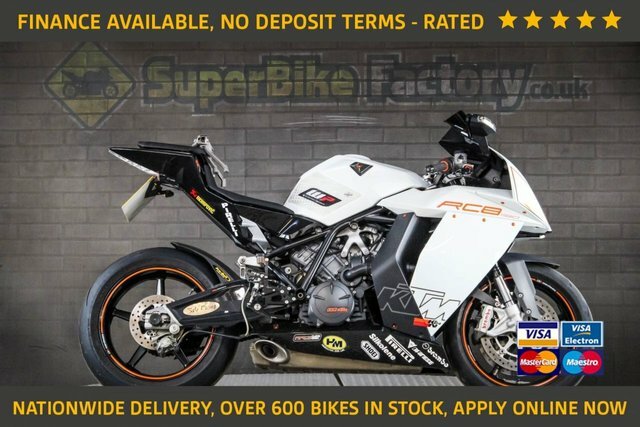 2016 66 KTM RC 390 - NATIONWIDE DELIVERY, USED MOTORBIKE.